Every group of friends has a Monica – that friend who loves to cook and surprise everyone with delicious treats. So, no wonder you want to surprise him/her with a thoughtful gift that lets them know just how much you appreciate their cooking skills. Unfortunately, people who love to cook are the trickiest when it comes to choosing a gift, as chances are their kitchen cabinets are already overflowing with all kinds of kitchenwares. So, the question is, what kind of item to get them which won’t end up collecting dust? As a self-proclaimed chef, I believe I know just what kind of kitchenwares will be greatly appreciated by everyone who loves to cook. 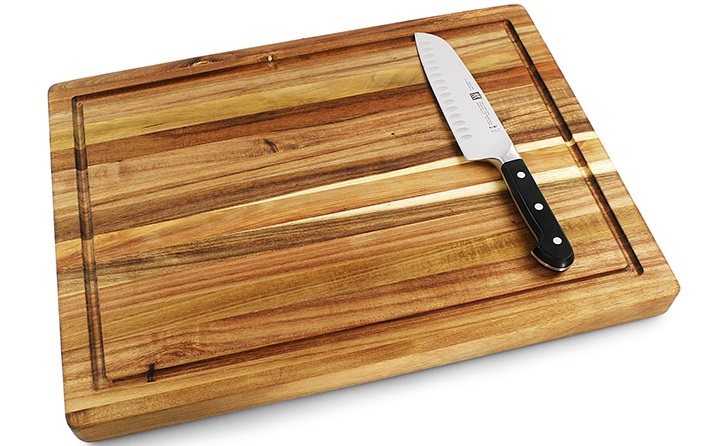 If you ask a chef, the cutting board is one of the most frequently used kitchenwares. But it’s also one of the most frequently replaced as it takes a lot of beating. With that being said, it’s always nice to have an extra board around, just in case. 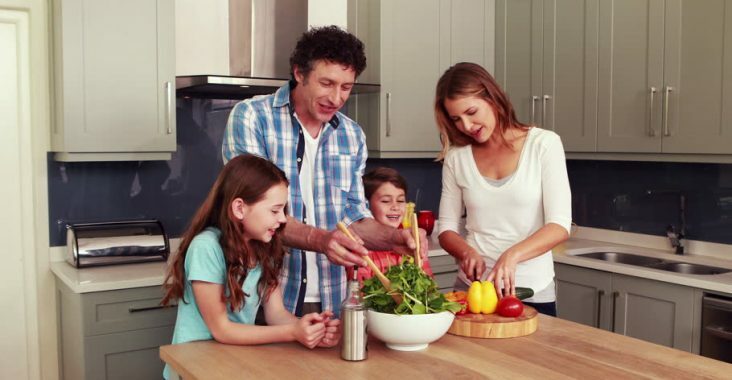 What’s more, it’s a general food safety rule that you use different cutting boards for different things, in order to prevent cross-contamination. For instance, you should always use a separate board for fresh produce and one for raw meat, poultry or seafood. Every cooking enthusiast usually has their favourite knife, the one they use for cutting everything imaginable. But with use, even the best of knives are bound to become dull. And a dull knife is the most frustrating thing to have in the kitchen. Plus, dull knives are a lot more dangerous than sharp ones. 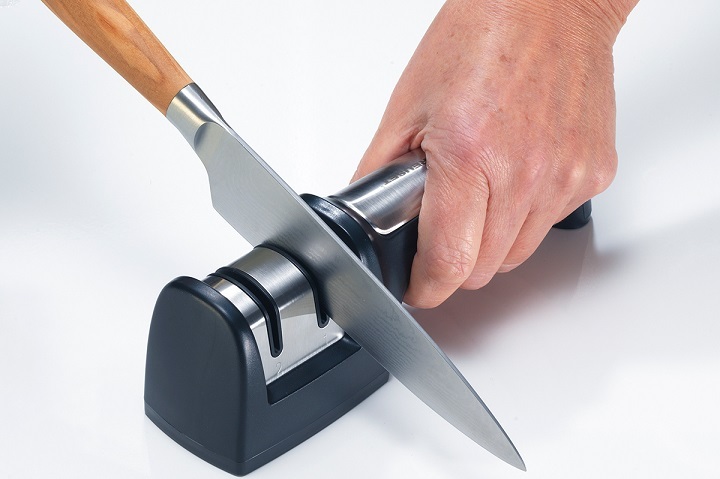 So, why not surprise your friend with a knife sharpener that will restore their knives back to being as sharp as the day they bought them? It’s certainly a very useful and unique gift idea! Whether someone has just gotten into cooking or has been nurturing the hobby for quite a while, a good cookbook will always be appreciated. While every cook loves to experiment, after a couple of failures, perfecting a recipe by a master chef can help raise their confidence level up again. 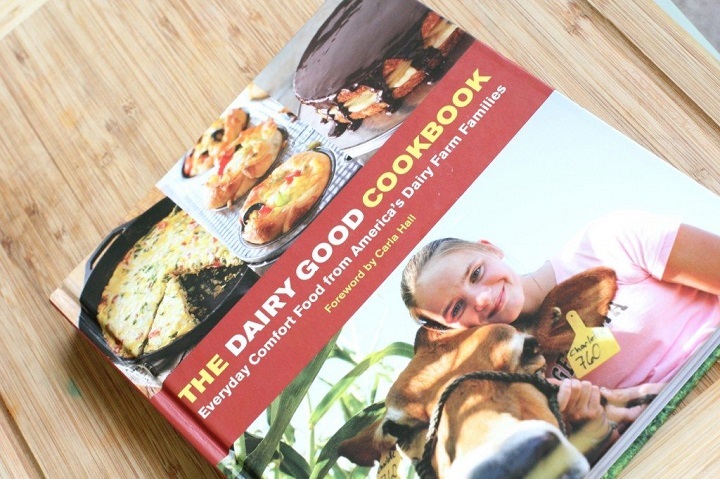 If you think they already own enough cookbooks, you can always get them a biography by a famous chef such as Anthony Bourdain or Gordon Ramsay. The trials and errors of their idol will certainly make a fun read. I know aprons seem old-fashioned, but trust me, they are really useful. Even if they already own one, an apron can make for the perfect idea for a really personal gift. For instance, you can choose one in their favourite colour and have it custom embroidered, or you can get them one with a logo of their favourite band or comic book character. 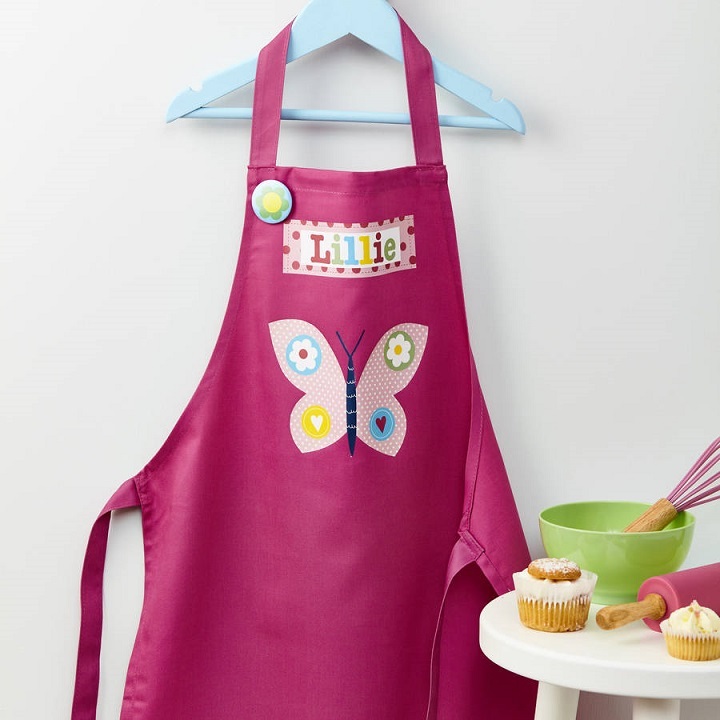 There are unlimited designs of aprons to choose from that will surprise your friend.